Spending a holiday with accommodation in a rural or farm area in pensiuni in Hateg Country means to meet an endless landscape heritage, historical, cultural, and artistic and equally vast touristic resources. 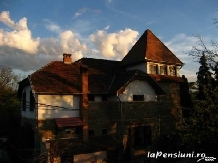 laPensiuni.ro has selected the best offers for accommodation in pensiuni in Hateg Country , that guarantee a relaxing holiday in the countryside with the utmost satisfaction and comfort. Penisunea Cotiso is located in Orastie Dacian fortresses in the village Costesti, Jud. 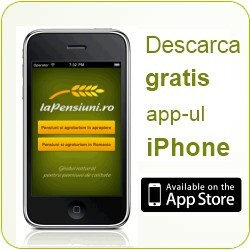 Hunedoara. 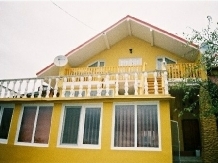 Located Varmagii Valley, in nature at Mary Castle Villa has 3 suites (bedroom, living room, bathroom) and a camera. 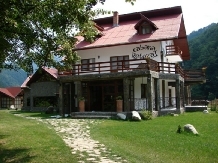 Located in Country Hateg to Retezat Mountains, "Cabana Retezat" is a spacious guesthouse, which offers relaxation in a perfect natural setting. 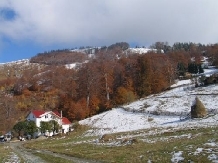 At an altitude of 1250 m, Villa Ioana has decent conditions and prices, incredible views and entertainment opportunities for the active and less active. 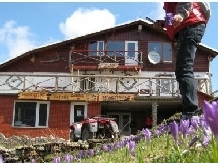 Iris Guesthouse is situated at 800 m altitude, on the territory of Rau de Mori, inside the National Park Retezat. 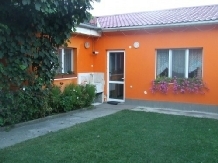 Rustic, classic, modern, successfully combined three styles can be found in the 59 beds that offers you Sarmis House. 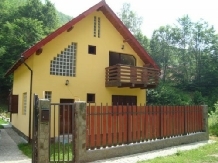 Pension George is situated in the heart of the city Hateg Hateg County on a beautiful street with the characteristic name around us: Street Carpathians. 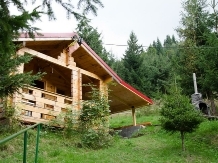 Rustic Cabin is waiting for a special holiday in a particular area. You will be amazed by what you see and you will be pleased with how you will receive. 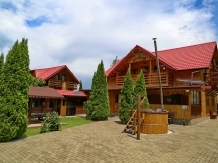 Located in Mountain Straja, Villa Oana wants to be the place where you can spend some unforgettable days in nature so surrounded with family and friends. Located in Parang, in a natural setting, close to the chairlift, River House, waiting and offers accommodation in exceptional circumstances. 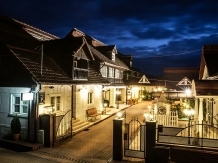 Give yourself a relaxing holiday at Hotel Sarmizegetusa, located in a mountainous area in the beauty of nature and history are combined with craftsmanship. 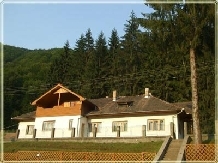 Maer holiday home is in town Poaiana Marului surrounded by greenery, is a great place to spend a few days in nature. The Manic's Hut the breathtaking natural and peace is at home.